For more than 15 years your expert in aluminum die-casting. 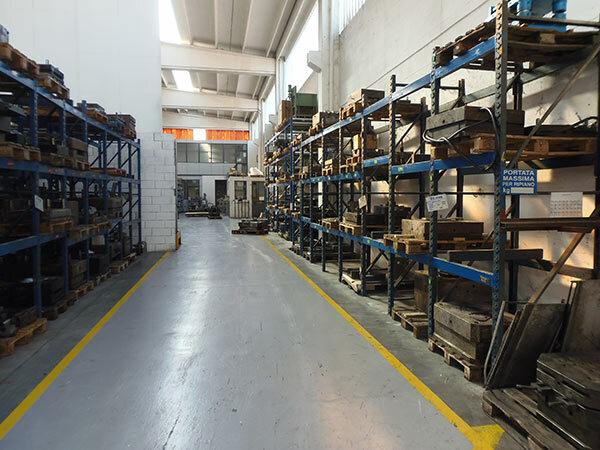 Trimec has been operating on the Italian and European aluminum die-casting market for more than 15 years. 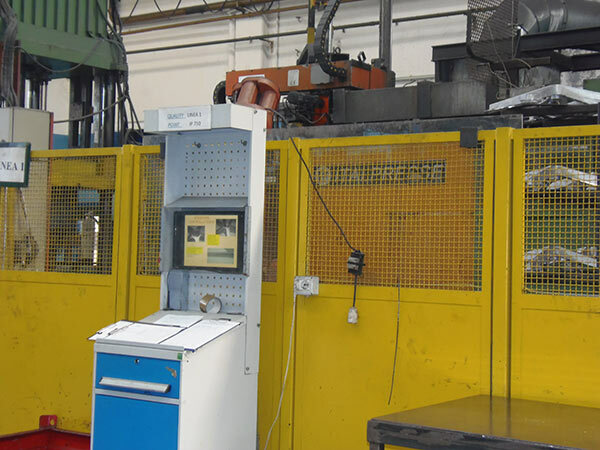 The company supports its customers from the mold design stage to the actual casting phase, including any possible surface finishing. 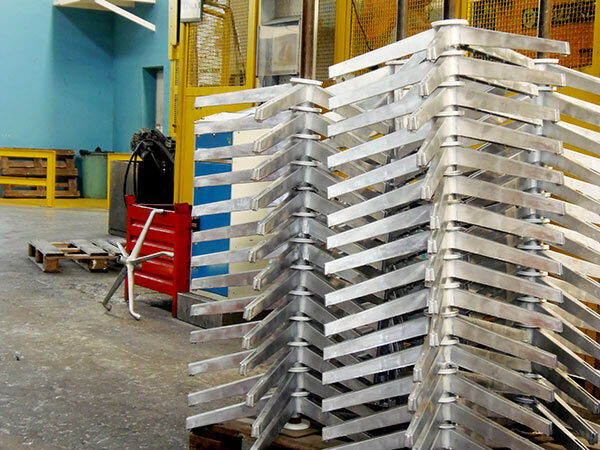 A well-performing aluminum die-casting technology makes it possible for Trimec to manufacture components for a variety of market sectors, ranging from office furniture, automotive, motorcycle, pneumatics, oleodynamics, electronics, food, textiles and many more. 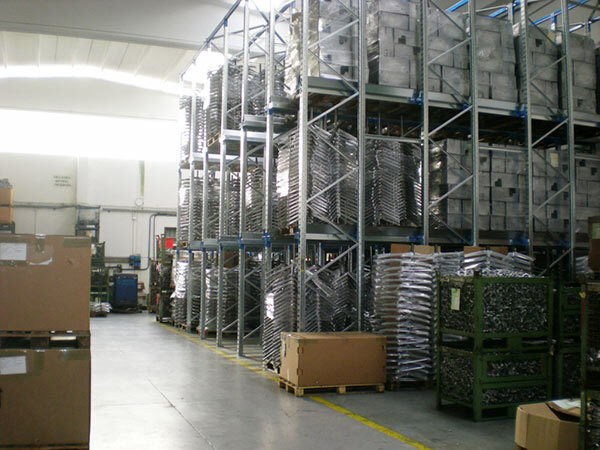 The small size of the factory facilitates the creation of an extremely collaborative relationship between customers and suppliers.